According to the company’s statement, the country’s parliament has designated its Gatsuurt Project as strategically important for Mongolia, paving the way for Centerra’s application for the necessary approvals and for the government to acquire up to 34% in the venture. This is not the first mine the Toronto-based miner, whose flagship asset is the Kumtor gold mine in Kyrgyzstan, would have in Mongolia. 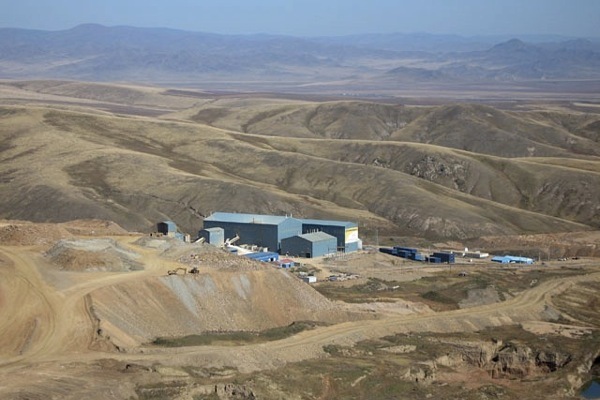 Centerra has operated Boroo for over a decade and plans to use its infrastructure to process ore from the Gatsuurt project, 35 kilometres away, for the first 30 months of operation. The project has been awaiting approval for years as Mongolia reworked its environmental regulations regarding rivers and streams. Opponents to the project claim that allowing the mine would mean the country would lose an iconic burial, similar to England’s Sutton Hoo, as well as a protected area that is a key habitat for snow leopards and other unique wildlife, Digital Journal reported. Gatsuurt had estimated mineral reserves as of December 31, 2013, of 17.1-million tonnes at an average grade of 2.9 g/t of gold, containing about 1.6-million ounces of the yellow metal when using a cut-off grade of 1.4 g/t.